You may not realize it. But, your skin is constantly being inundated by indoor and outdoor pollutants—including from all of your digital devices. Environmental pollution can cause skin stress, fatigue, and inflammation, all of which can lead to premature aging. Luckily, performance-based skincare is catching up to the rigorous demands of our daily lives and offering protection. 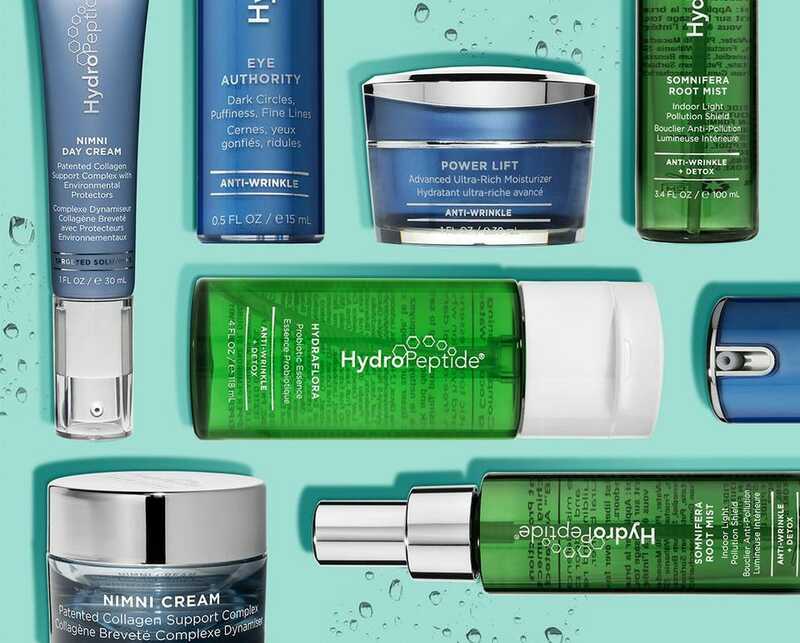 HydroPeptide, an anti-aging, luxury skincare brand that delivers clinical results to consumers and professionals, just launched their Anti-Wrinkle + Detox Collection, a line-up of products that combat environmental pollution, including the HEV/blue light your devices give off. The new four piece Anti-Wrinkle + Detox Collection includes: the Bambusa Blackhead Banisher , a blackhead clearing strip that’s infused with charcoal, antibacterial volcanic ash, and antioxidant-rich bamboo extract to gently and effectively draw out congestion and reduce the look of pores around the nose. 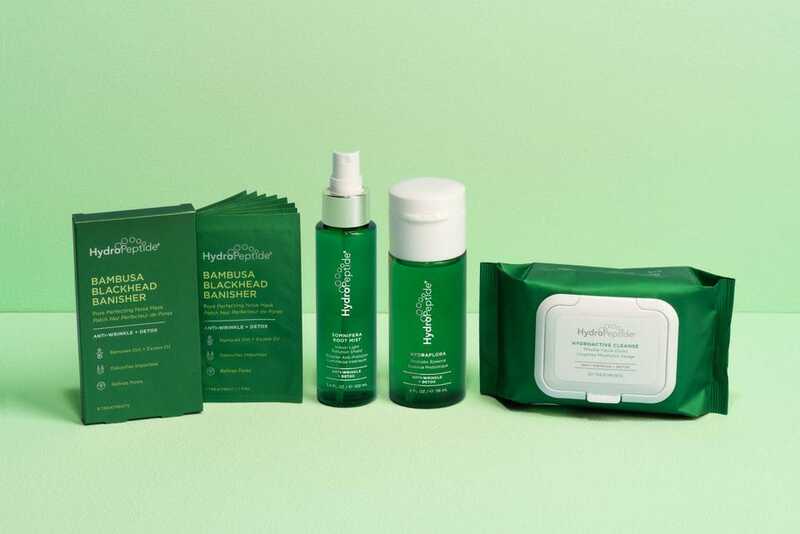 HydroActive Cleanse , cleansing cloths that remove makeup and pollution infused with micellar and activated water with moisture-balancing peptides to provide hydration. HydraFlora , a pore-perfecting essence rich in both pre and probiotics to keep the skin’s microbiome balanced as well as a blend of botanical extracts brimming with antioxidants that protect the skin from free radical damage. 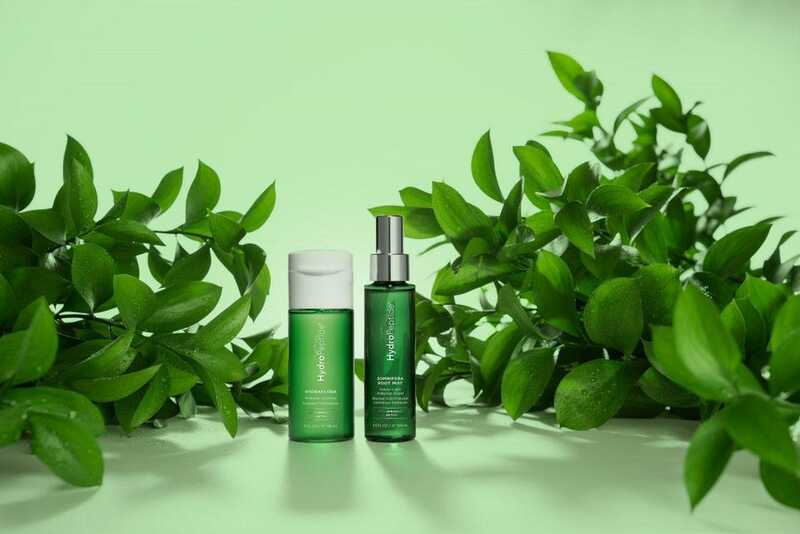 Somnifera Root Mist , a hydrating, soothing and pollution-blocking skin mist enriched with Somnifera Root Extract, which protects against damaging blue light and atmospheric pollution. Formulated with HydrO18™ Activated Water™, this spray replenishes lost moisture and revives the look of skin over or under makeup throughout the day.